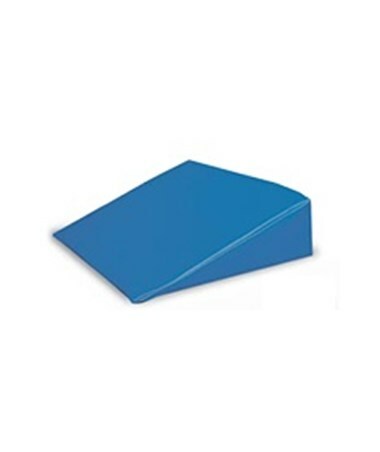 The Hausmann Industries Echo Wedge Positioning Pillow is an essential accessory for your Hausmann Table. 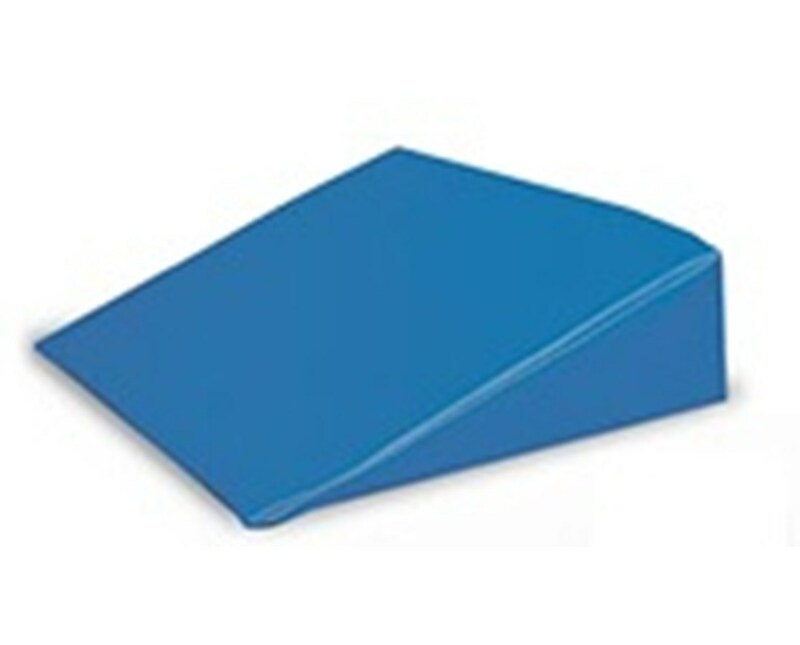 It is also versatile enough to be used in physical therapy, rehabilitation, and other activities. Firm, high density urethane foam provides ample support. Vinyl sewn covering is smooth and easy to clean. This 20° Positioning Pillow is ideal for patient comfort. Available in Medium Blue color.